PetVac | Say Goodbye to Unwanted Pet Hair! PetVac™ is ideal for after bath time to help dry your pet and collect excess shedding. 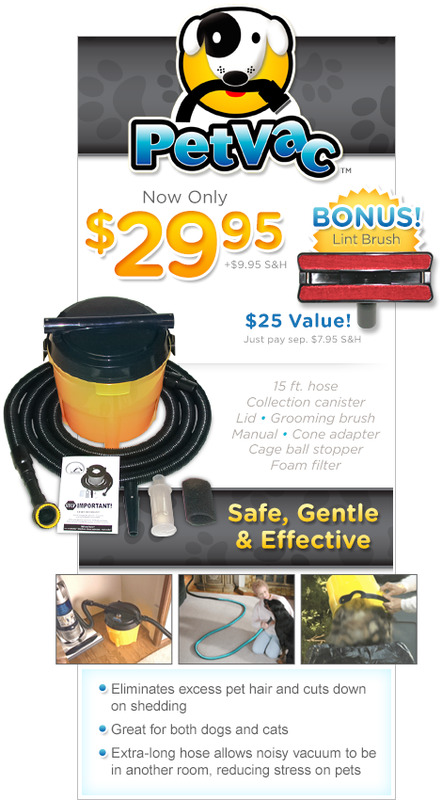 You can also use it as a traditional “wet vac” and clean up pet accidents from your carpet! How many PetVac™ Kits would you like? 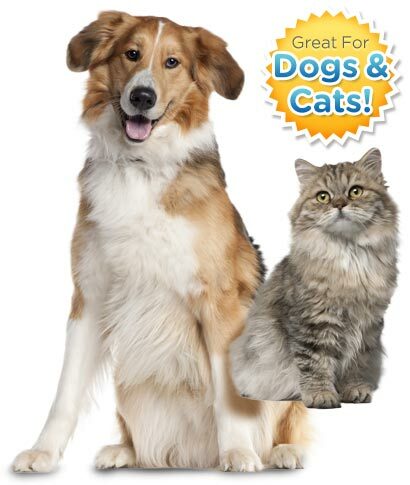 Order your PetVac™ today for just $29.95 plus $9.95 S&H, and receive a FREE Lint Brush (valued at $25) with your order, just pay separate $7.95 shipping and handling! Additional $10 surcharge will be applied to orders shipping to AK and HI. State tax will be applied to orders from: WA. ©2019 PetVac™. All Rights Reserved.